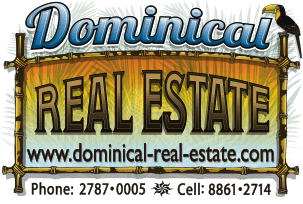 0.07 ACRE –Lot Ready To Build 2 Minutes To Playa Hermosa, Uvita, River & Envision Festival. This lot is conveniently located. A very short walk or drive to the beaches, rivers and the city of Uvita. This is perfect for a small house, the land is flat and easy to maintain and all services such as water electricity and uso de Suelo in place ready to build. Uvita has wonderful amenities for family bonding, there are many beaches for swimming and surfing. There are also horseback riding, ATV tour to explore waterfalls, kayaks, canopies and the most striking Festival in the country and Central America. Envision Festival is a short distance of 500 meters.